Our Idaho silk artist uses white silk as her canvas to create this unique multi-color Shibori-dyed silk scarf. After folding and pleating the silk, she uses brightly-colored dyes and special salts to create intricate patterns on each piece. 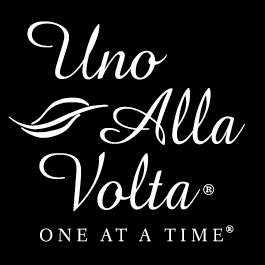 Each silk scarf is masterfully handcrafted, uno alla volta, from the heart and hands of the artisan. No two will ever be exactly alike. Each scarf is machine washable and measures 8 in. x 54 in.